The Spokane Indians needed some early relief in this August 1988 game and Ron Morton delivered. He did so by going 4.2 efficient innings, giving up a single run, according to The Spokane Spokesman-Review. It was a performance that was enough for his manager Steve Lubratich and pitching coach Jack Lamabe to marvel at the result, The Spokesman-Review wrote. "He threw 29 pitches," Lubratich emphasized to The Spokesman-Review before Lamabe added, "That's unbelievable." Morton was in his first season as a pro that year for Spokane. He ended up getting just two more. He never made AA. 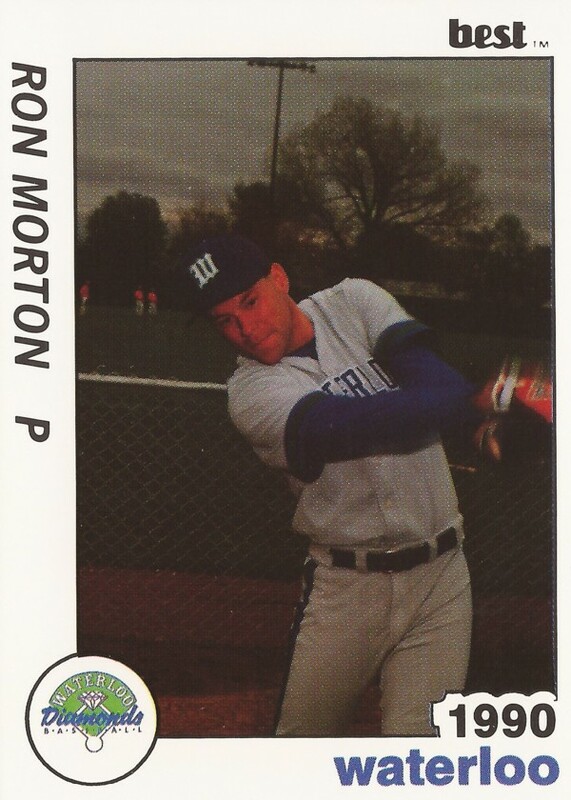 Morton's career began that year, signed by the Padres as an undrafted free agent out of the University of Tennessee. At Tennessee, Morton won conference Pitcher of the Week honors in 1987. In all, he got into 15 games that year, starting one, with an ERA of 5.73. The next year, he went 6-4, with a 3.80 ERA in 18 outings, 11 starts. With the Padres, Morton started at short-season Spokane. In 23 relief outings, he ended with a 3.88 ERA. In an early August game, Morton gave up one walk in two innings of work. In the playoffs, he went 2.1 innings of relief in one game, allowing no hits. 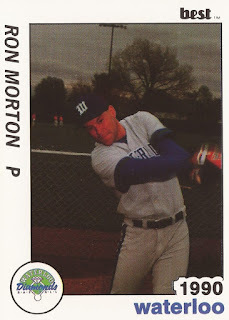 Morton moved to single-A Waterloo for 1989. In 47 outings, one start, Morton went 7-7, with a 2.78 ERA. He also saved eight games. He remained at Waterloo for 1990, getting into another 44 games, with a 3.45 ERA. It was his final season as a pro.